As cloud computing has risen to the top of almost all technology trends, it’s important to consider deploying a cloud-based Business Process Management (BPM) system for your organization because cloud-based software has what it takes to keep up with all the technological advancements and changes. This doesn’t mean you can pick just any cloud BPM tool. 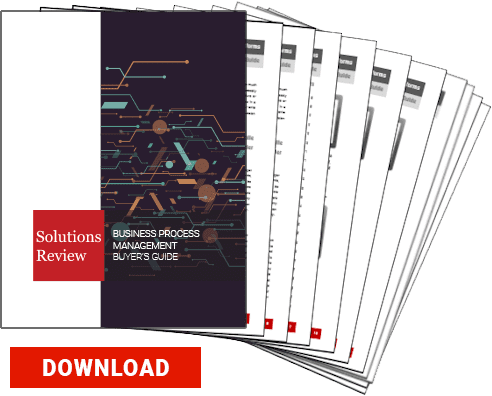 The process of searching, evaluating, purchasing, implementing, and deploying a BPM solution is not as simple as it once was. There’s no such thing as a one-size-fits-all approach when it comes to BPM software. 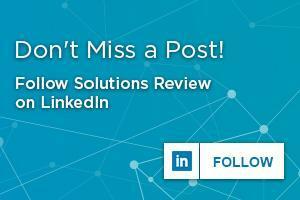 Solutions today come in a variety of different flavors ranging from low-code, optimization and workflow management, and now, all the way to Robotic Process Automation (RPA). Each features a particular set of capabilities, strengths, and drawbacks. Choosing the right vendor and solution is a complicated process—one that requires in-depth research and often comes down to more than just the solution and its technical capabilities. There are certain backend considerations, like the success rate of their previous deployments or assurance/support that you should take into account when evaluating a cloud vendor. Price is always a determining factor for buyers. Cloud-based BPM systems come with all types of functionalities and each product offers its own value proposition. For instance, some come with a fixed price, while other vendors give you a quote based on what your business requirements are. A good solution to choose would be a cloud-based BPM platform that works on the Software-as-a-Service (SaaS) model. SaaS is built on the cloud, so having a software solution that prepares your business for future investments and innovations when it’s time to scale up is a great option. Traditionally, BPM software has been built by a host of coding requirements, so you may require users to have some training or extend of programming knowledge beforehand since not everyone is a coding expert. Before you set your sights on a cloud BPM solution, ask for complete information about the platform and its application functionality. Doing research on how much coding the cloud BPM requires is also a good strategy. If your IT staff doesn’t have the time or resources to program the BPM though, you can always invest in low-code BPM software. Lastly, you should definitely take into consideration the after-sales support. 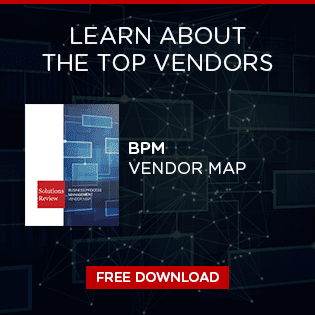 Every cloud BPM vendor will claim to have great support, but how do you know they’ll actually deliver? Do they offer a demo? Do they have flexibility when it comes to their contract or long-term price protection? How open are they about communicating their operational transparency? Are they compliant to industry regulations? How good is their architecture? Can you configure some of their offerings to meet your specific needs?